Erma Bond is the Associate Pastor. Erma grew up in Maggie Valley and returned in 1996 and became the associate pastor. 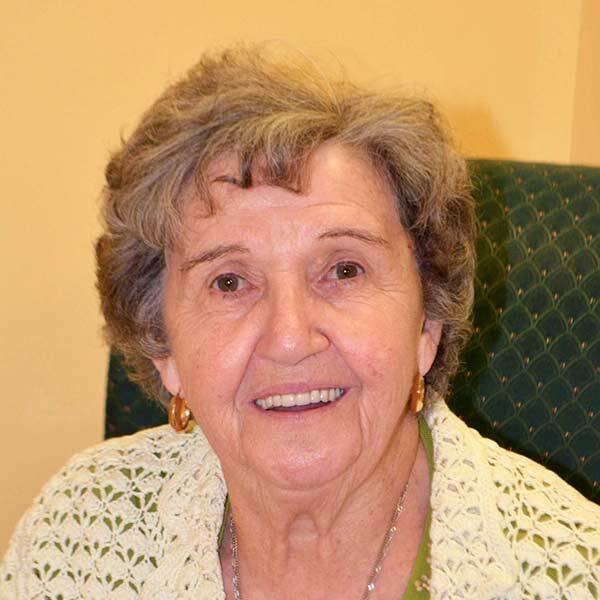 She has served faithfully for over twenty years overseeing many missions and ministries. Erma is indeed a pastor to the whole community. Currently, Erma is on medical leave through June 30.